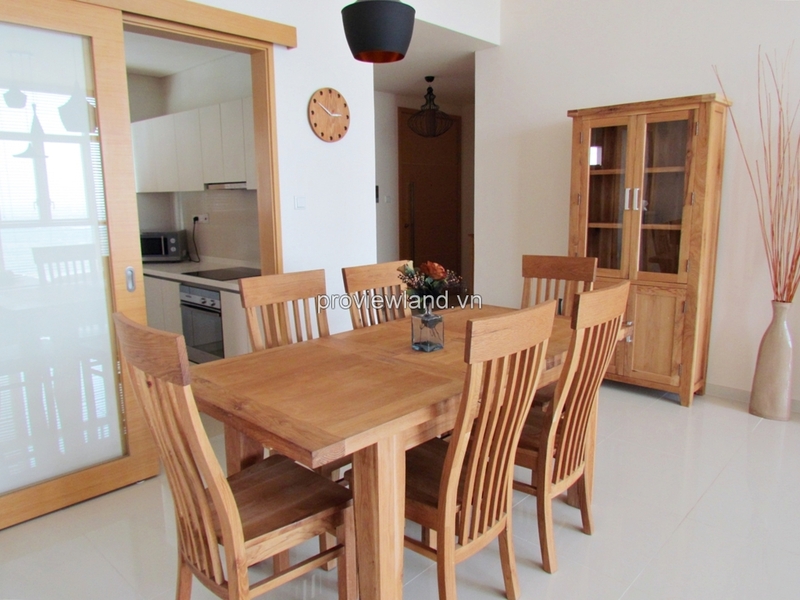 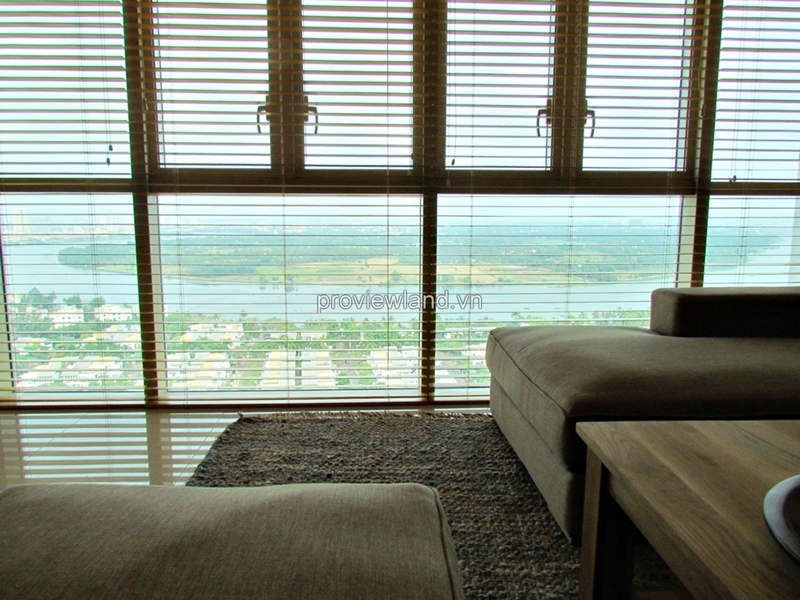 The Vista apartment for rent 3 bedrooms, 140 sqm of area, full interior, river view. 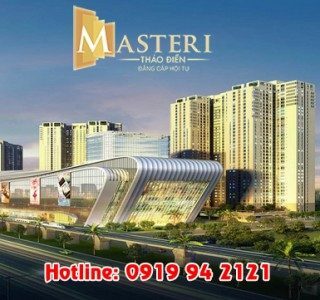 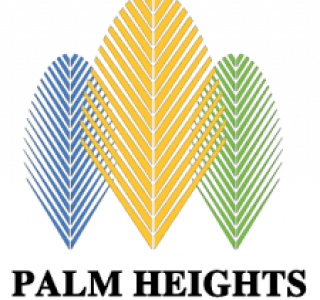 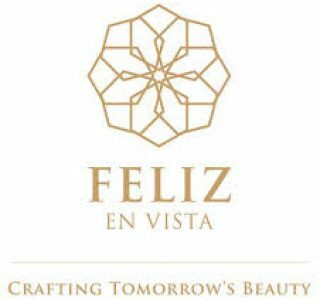 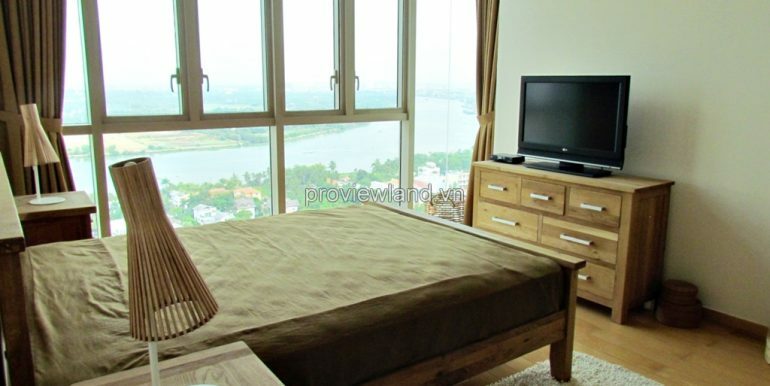 Vista apartment for rent on high floor. 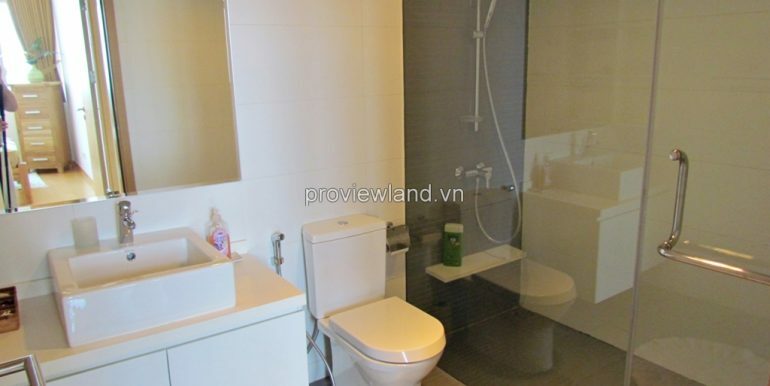 3 bedrooms with big window and wood floor, 2 bathrooms have lying bathtub next to window. 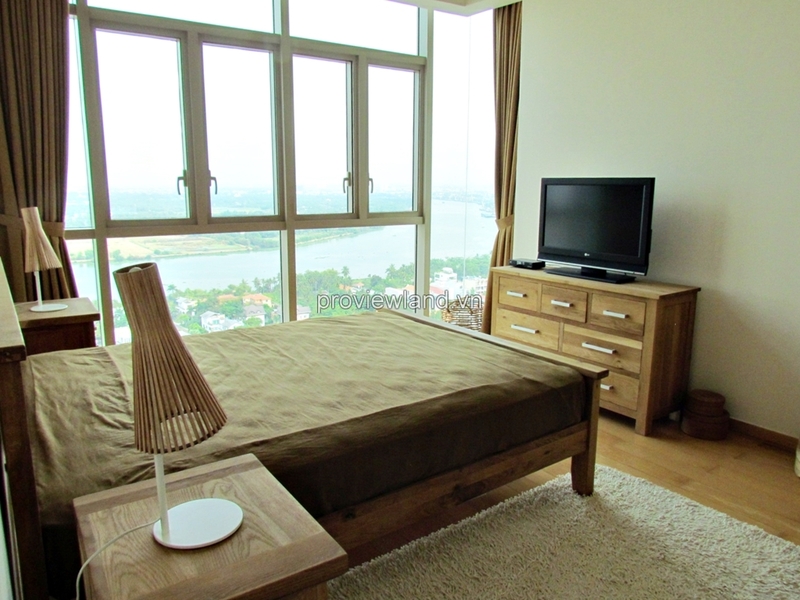 Living room full of natural light because have large window direct Saigon river. 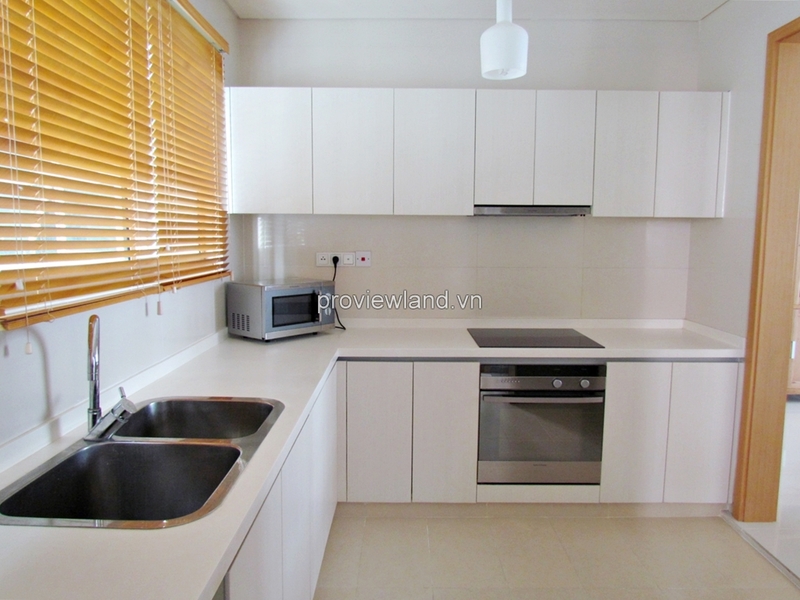 Kitchen with full equipment and dining table. 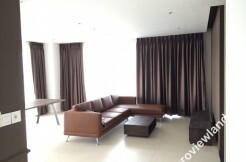 The Vista apartment for rent 140 sqm of area fully furnished. 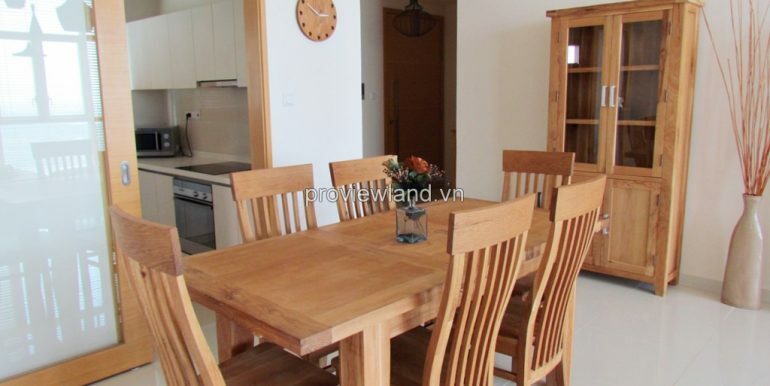 Almost of whole apartment have wood equipment so will bring the owner convenient and comfortable life. 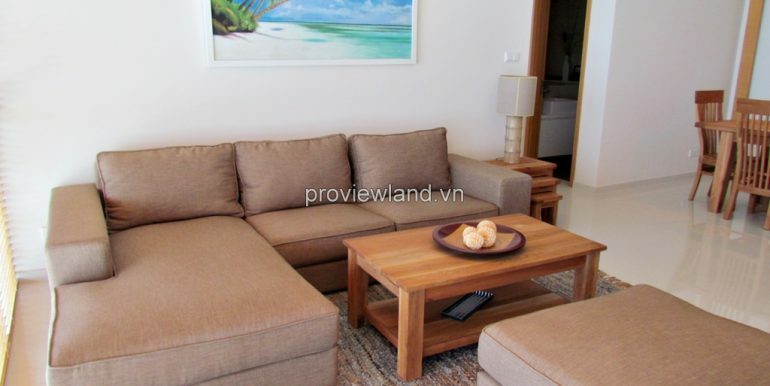 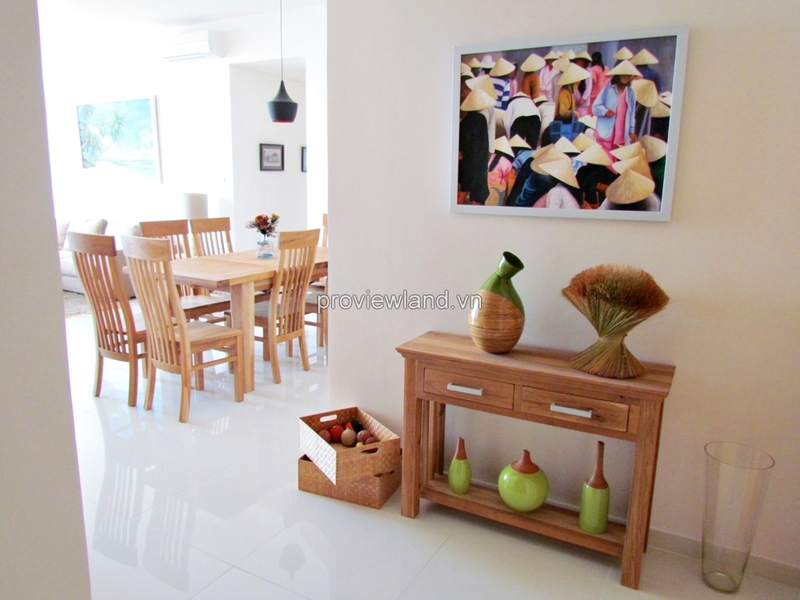 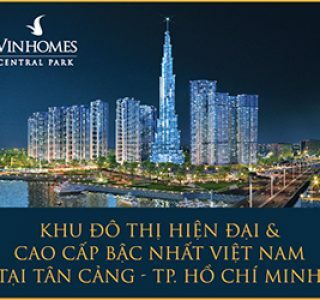 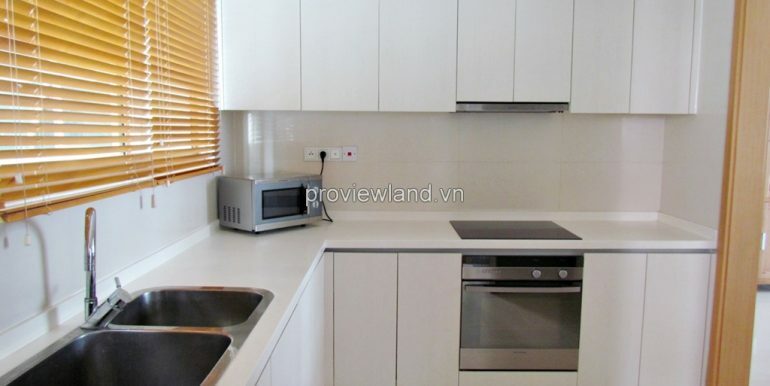 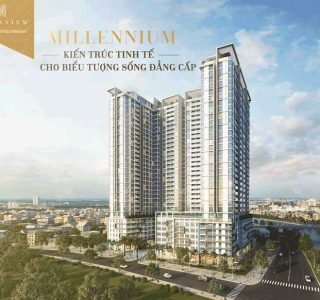 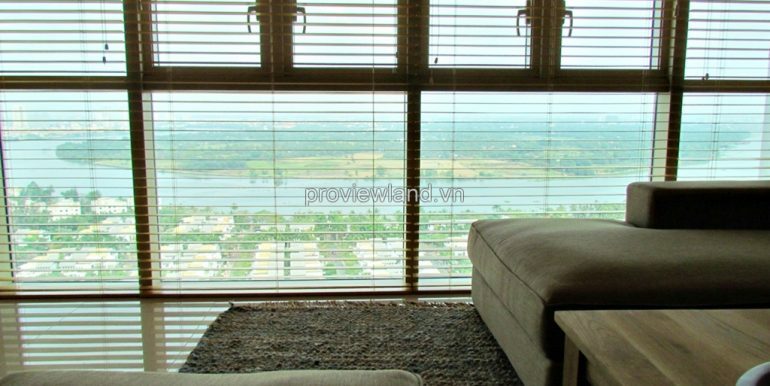 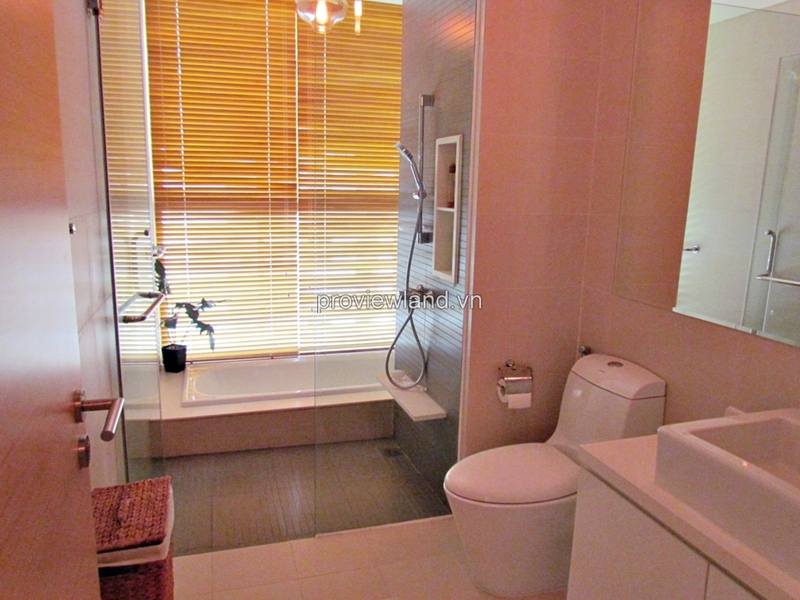 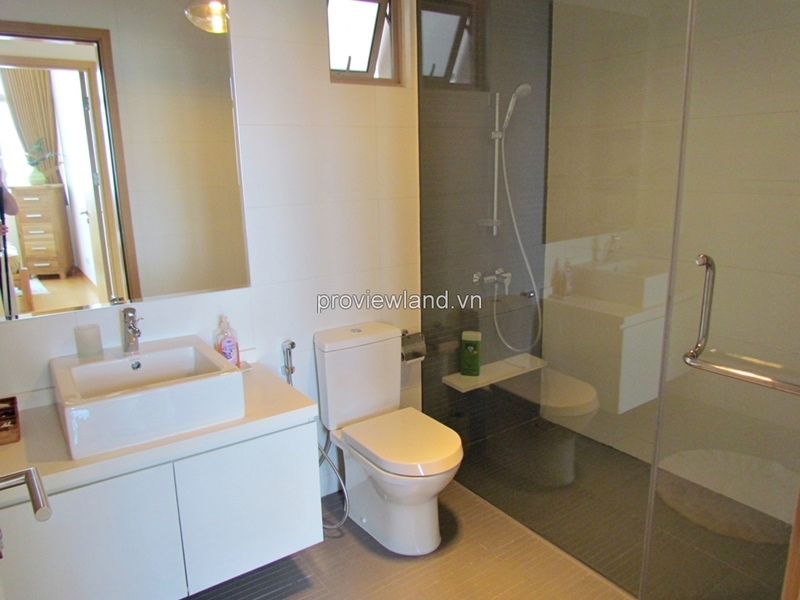 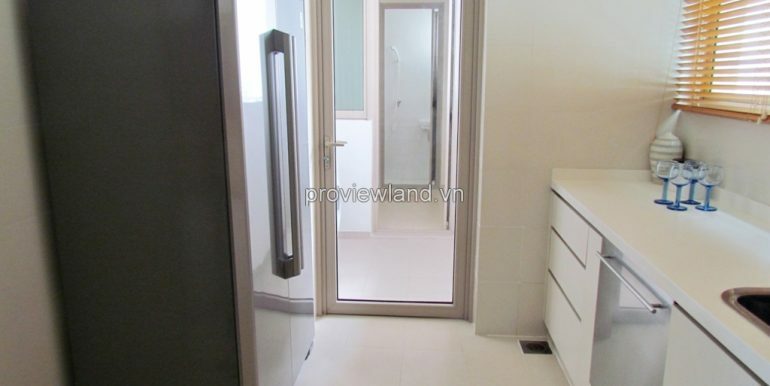 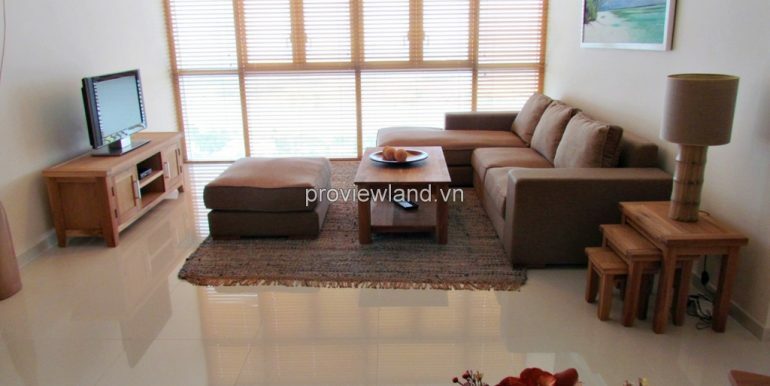 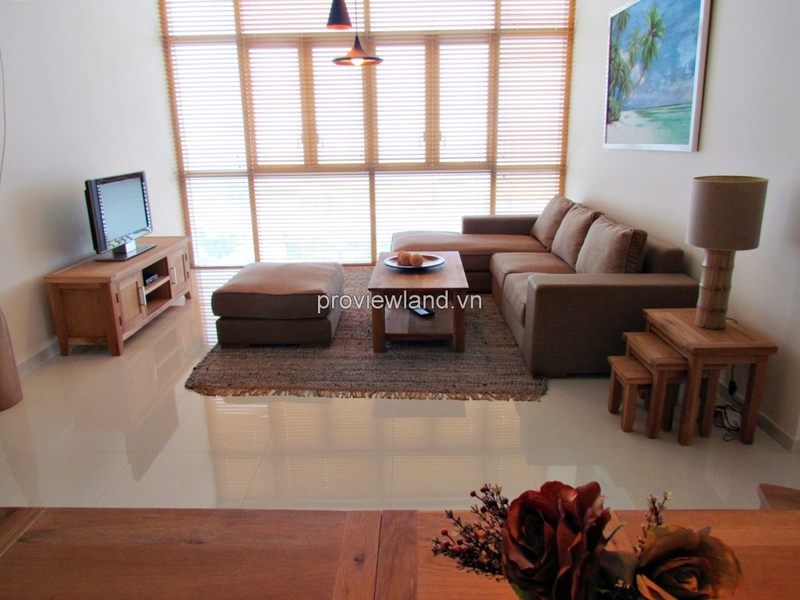 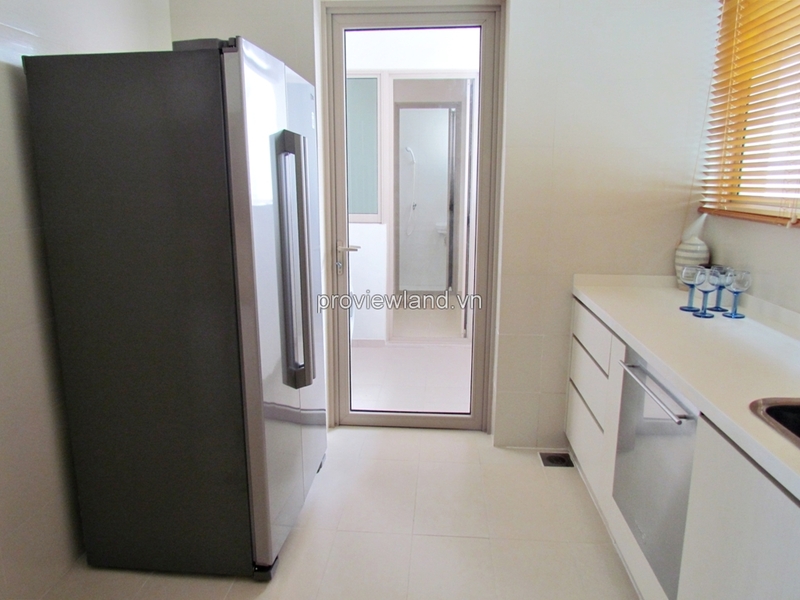 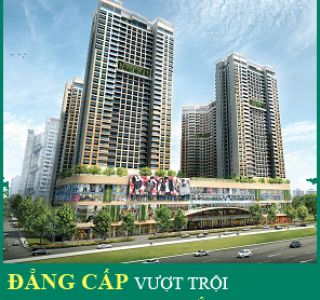 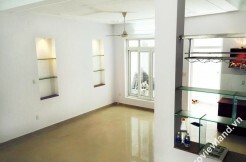 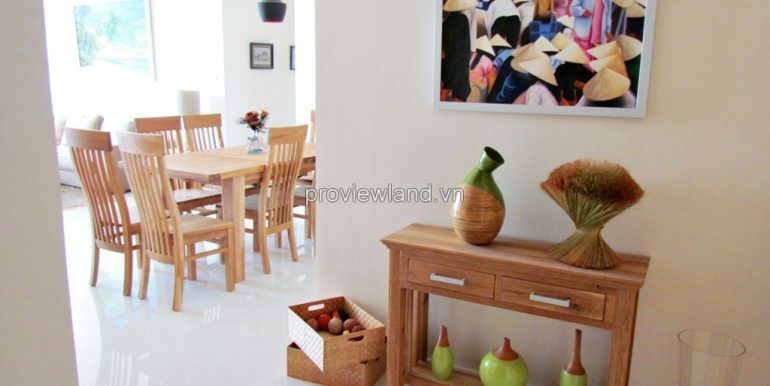 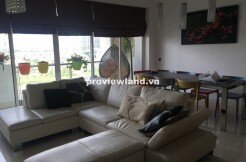 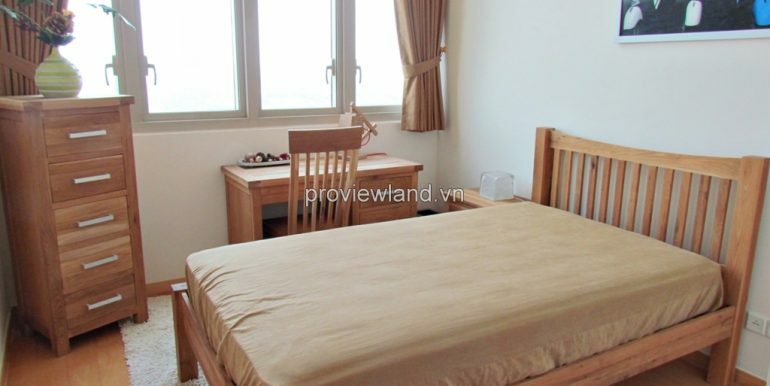 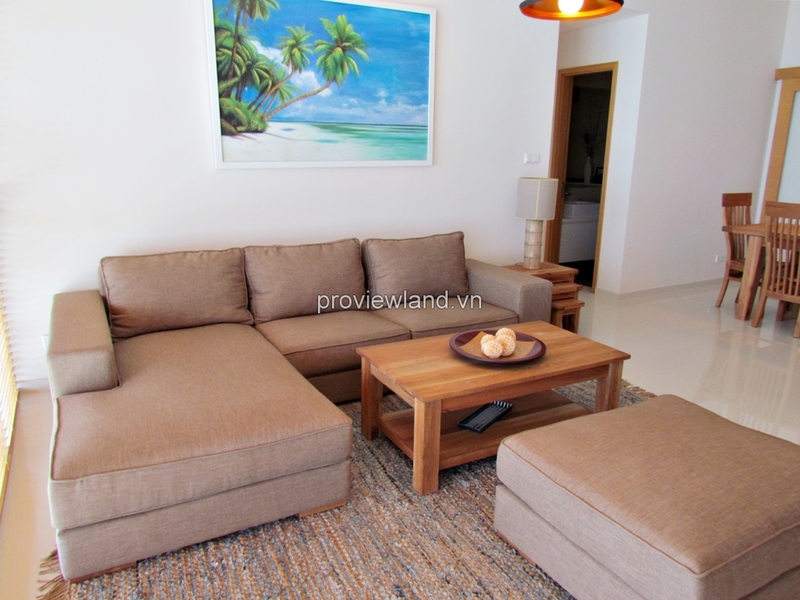 Vista apartment for rent very light and fresh because looking over to a dreamlike Saigon river.